Isn't nostalgia supposed to be reserved for things like the demolition of an old picture palace or the last telegram? 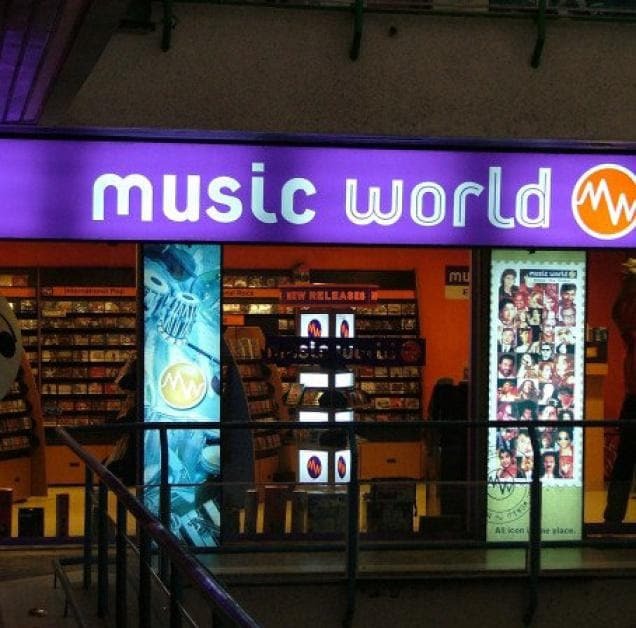 What does it mean when we confess to a sneaking feeling of nostalgia for something as brash and purple as a Music World retail store? 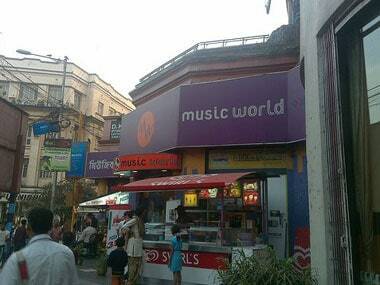 Kolkata's landmark music store on Park Street is shutting down next month as the onslaught of digital downloads and streaming has made India's number one music and video retail chain Music World unviable for the Sanjiv Goenka group.